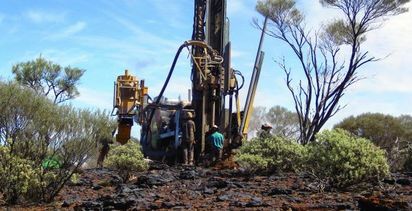 A new processing technique is opening up Montezuma Mining’s (ASX:MZM) large-scale Butcherbird deposit in Western Australia to the high value, high-purity manganese and battery markets and the company is poised to focus on taking the project into development. 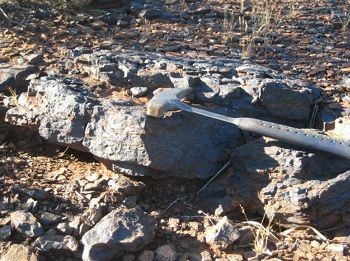 A new processing technique is opening up Montezuma Mining's (ASX:MZM) large-scale Butcherbird deposit in Western Australia to the high value, high-purity manganese and battery markets and the company is poised to focus on taking the project into development. The company is looking to change its name to Element 25 - referring to manganese's position on the periodic table - and will put the question to shareholders on May 4, just after the Butcherbird scoping study is due out. The change is also designed to reflect a sole focus on the flagship project it discovered eight years ago, with executive director Justin Brown explaining the company will look to realise value from its other highly-prospective cobalt, nickel and gold assets. 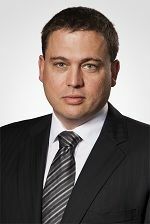 Butcherbird is a large deposit but its value potential has been propelled up to the next level through innovative processing, which will enable it to produce high-purity manganese for established sectors including specialty steels and conventional batteries, plus the new generation batteries for electric vehicles. The processing technique, along with plans to incorporate renewable energy, also reduces the operation's potential carbon footprint and dovetails with the global "cleaner, greener" approach and desire for responsible material sourcing. 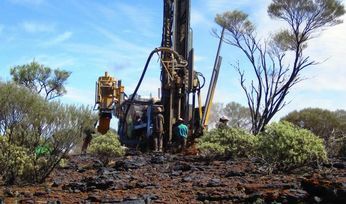 Measuring more than 180 million tonnes at 10.8% manganese, Brown describes Butcherbird as Australia's largest onshore manganese deposit but its grade had previously posed a challenge to commercialisation. This was overcome by fresh research started last year with the Commonwealth Scientific and Industrial Research Organisation (CSIRO), co-funded by the federal government, designed to "crack the value proposition open". "It was a leading-edge exercise and had markedly positive results," Brown said. "The ores we have at Butcherbird are somewhat unique because of the mineralogy and nature of the deposit, so that opened up an avenue to do a couple of phases of research and development work. "The process they use in the rest of the world - which is primarily China - is either heating the ore to 1000C or using sulphuric acid leach on carbonate ores. "We established Butcherbird ore is leachable at ambient temperature and atmospheric pressure, which is quite unusual for manganese ores. 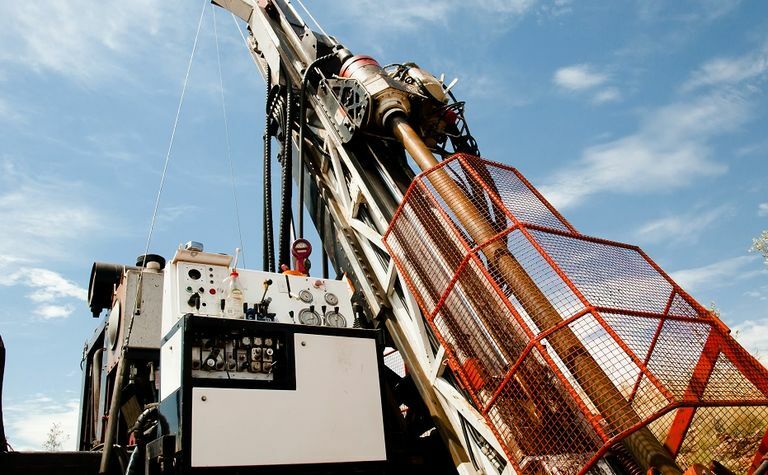 "Those surprising results meant we knew we could tap into the high-purity manganese market … which represents only about 10% of the market but 40% of the total value. "That basically tipped us over from trying to be a high volume, low margin producer to a low volume, high margin producer, so that was quite exciting." With the scoping study nearing completion at the time of going to print, Montezuma has also been moving the project forward by applying for a mining licence over key areas at Butcherbird and negotiating a cooperative commercialisation agreement with the CSIRO. It also recently appointed Metal Bulletin to provide market information and forecasts out to 2027. 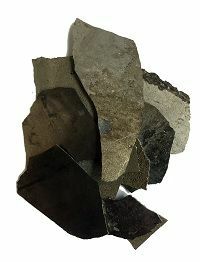 "A crystal ball is a crystal ball but the general consensus is positive by virtue of the fact that all three product streams - manganese sulphate that goes into NMC lithium ion batteries, manganese metal (EMM) for specialty steel and electrolytic manganese dioxide (EMD) for new-age batteries - are forecast to grow strongly in demand and price," Brown said. Butcherbird holds other key attributes that Brown said complemented the unique leachability of the ore. The deposit is at surface, has a low strip ratio of around 0.2 to 1, and tests using the new process have shown its ore leaches rapidly with about 95% extraction in 30 minutes, rather than the traditional processing period of 24 hours. In addition, the project is accessible via a bituminised road and has access to a gas pipeline for relatively cheap energy. "There are a number of distinct competitive advantages, which means we think we can come in very low on the cost curve and build a robust business," Brown said. Montezuma is also investigating the possibility of renewable energy for the project, and Brown said it was positioned to offer customers an alternative high-purity manganese source in a market currently dominated by Chinese supply. He recently returned from a trip to China and said anecdotally, Chinese producers were becoming more reliant on imports as the country's supplies were low grade and miners faced increasing environmental restrictions. "The world's taken a decision to move to a cleaner, greener way of doing things and I think our strategy fits well into that as well as the geopolitical aspects," Brown said. "It makes for exciting times." He said Montezuma had the funding to take the project forward without necessarily needing to turn to the market. "We don't have a number yet but we'd like to think we could comfortably fund the prefeasibility study through our existing cash and liquid investments that give us a balance sheet of about A$10 million," Brown said. "We'd like to think any capital raising would be at a high price to strategic investors." He said the right strategic investor could help accelerate the project and noted shareholders always wanted to see rapid progress. "We've just got to work out how to put all the kit together on the ground to make it work." Beyond Butcherbird, Brown would like the company to keep some exposure to its other projects, which he said all had merit in their own right. 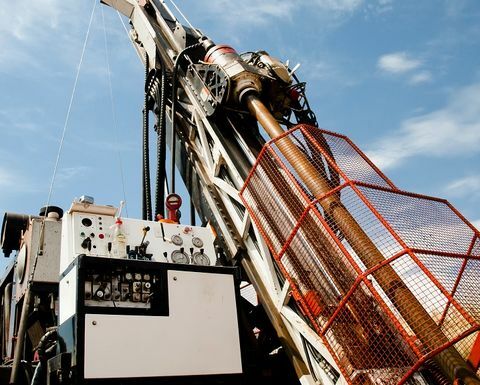 "We're open to sale, joint venture or spin-out," he said of the company's multi-commodity assets, including the Green Dam and Holleton gold projects and Pinnacles cobalt-nickel project, all in WA. In keeping with honing its focus on Butcherbird, Montezuma recently agreed to sell its Mount Venn copper-nickel-cobalt project to explorer Magmatic Resources (AU:MAG) for a mix of cash and shares. As the company nears its May 4 turning point, its shares were trading around a six-year high but Brown said compared to others moving towards development, he believed Montezuma was undervalued. "The scoping study will be one of the first concrete indications to the market that we're moving to development status - we already see ourselves as that but you've got to demonstrate it," he said. "We should be able to produce high-purity manganese and become a boutique manganese producer and make high returns for our shareholders if all goes well. "The plan is very clear, now it's about execution. "We're hopeful we can show the world this project has enormous value."